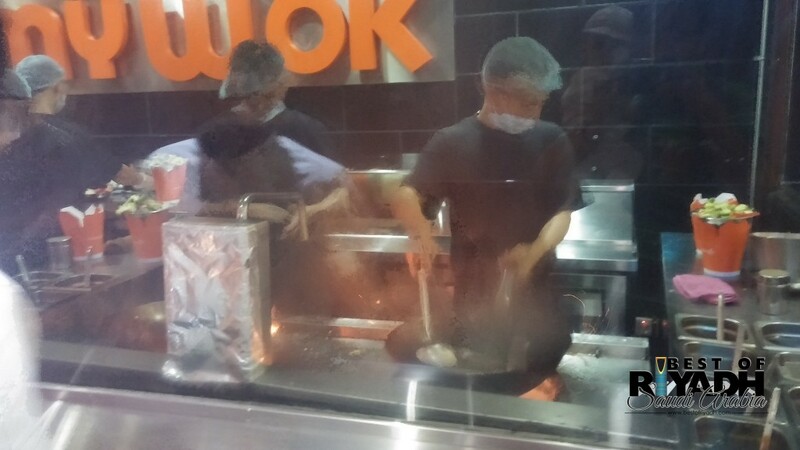 If you are Swarm or Foursquare user, probably Yummy Wok is not new to you. 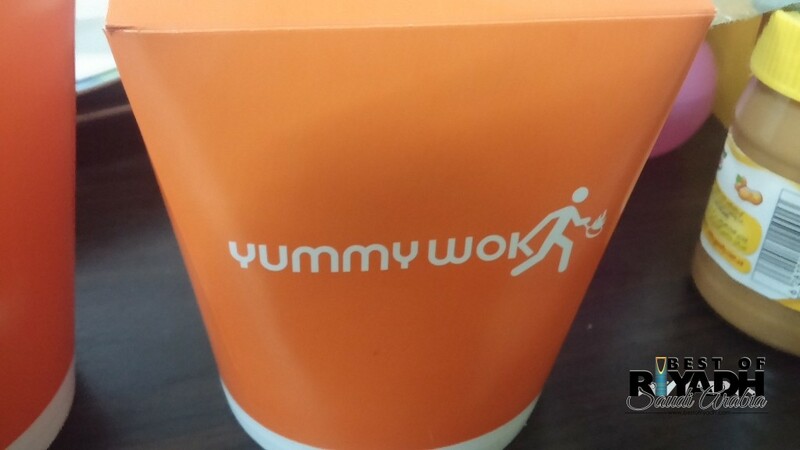 Yummy Wok cater Chinese foods on the go. 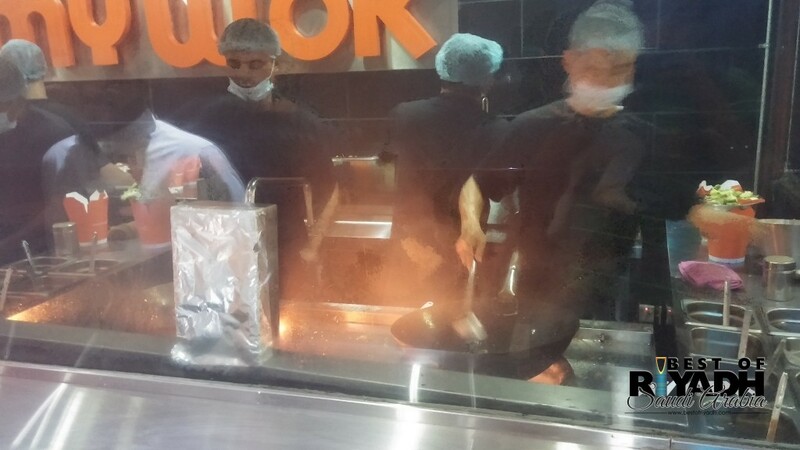 I have been hearing a lot of buzz from swarm and foursquare about Yummy Wok, and yesterday I had a chance to try it out. 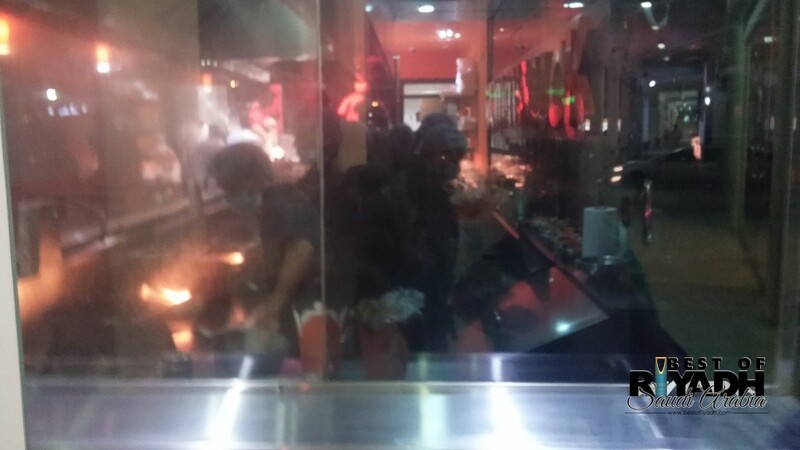 When we arrived at Takhasussi along Hyper Panda area, there are lots of customers waiting for their turn. By the way the place is small. I would suggest calling them first before going to their store which for sure will save a lot of time. In addition ladies are not allowed inside their restaurant. It’s for bachelor, so ladies have to wait outside while waiting for the takeout orders. I and my wife waited for about 20 minutes due to the numbers of customer inside the store. 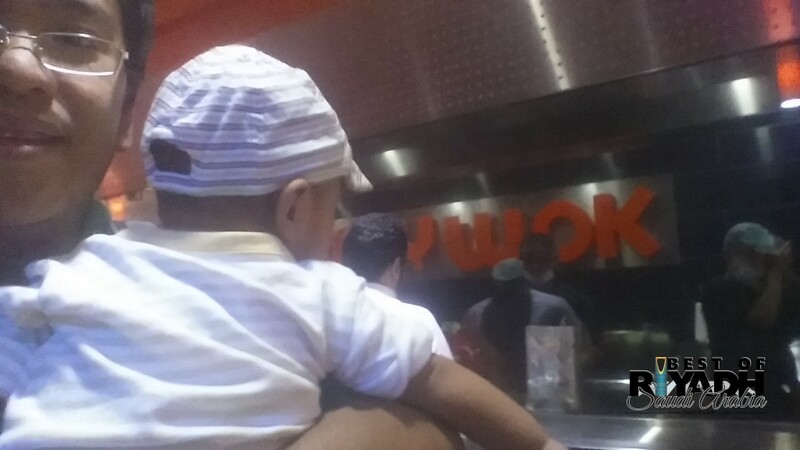 Yummy wok follows 3 steps in ordering. Choose your base, choose your favorites and choose your sauce. So better be decided when going to the restaurant to avoid delay. Customers can choose either rice “wakay” or noodles. 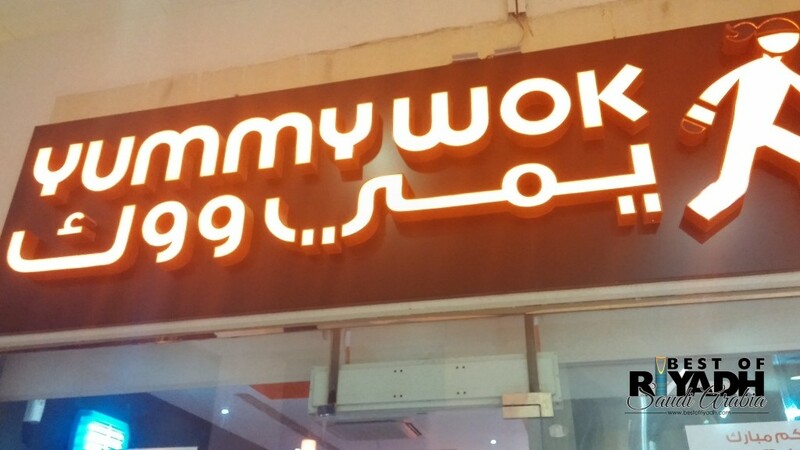 You could have 2 options for wakay either Jasmine or Chinese wakay. For noodles they have 3 variations namely Japanese, Chinese and Thai Noodles. During my visit we tried Chinese and Thai noodles. 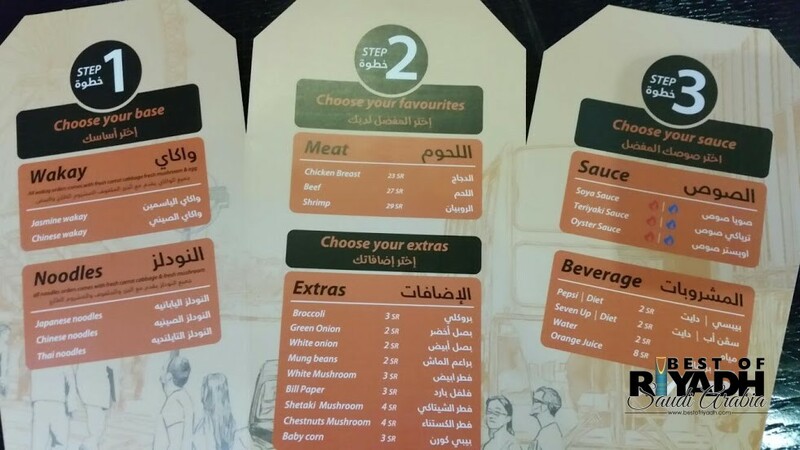 For this step you need to select the type Meat you want. They have Chicken breast, Beef and Shrimp. For me I choose beef. For the extras you can add up Broccoli, Green Onion, White Onion, Mung beans, White Mushrooms, Bell pepper, Shitake Mushroom, Chestnuts Mushroom or Baby Corn. All have different price which can be seen from their menu below. Option available for sauce are Soya Sauce Teriyaki Sauce and Oyster. We choose a combination of teriyaki and oyster sauce. And of course you may opt to have your beverage. 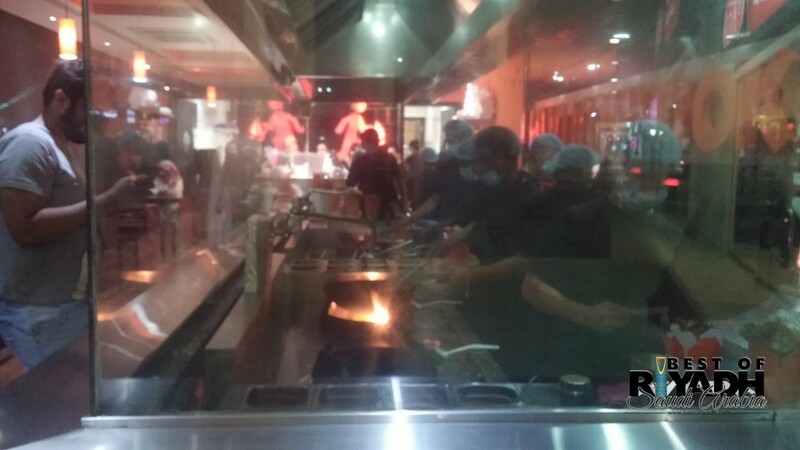 Customers can see how food are being cooked through the glass partition. All orders are served in carton box with their name on it. 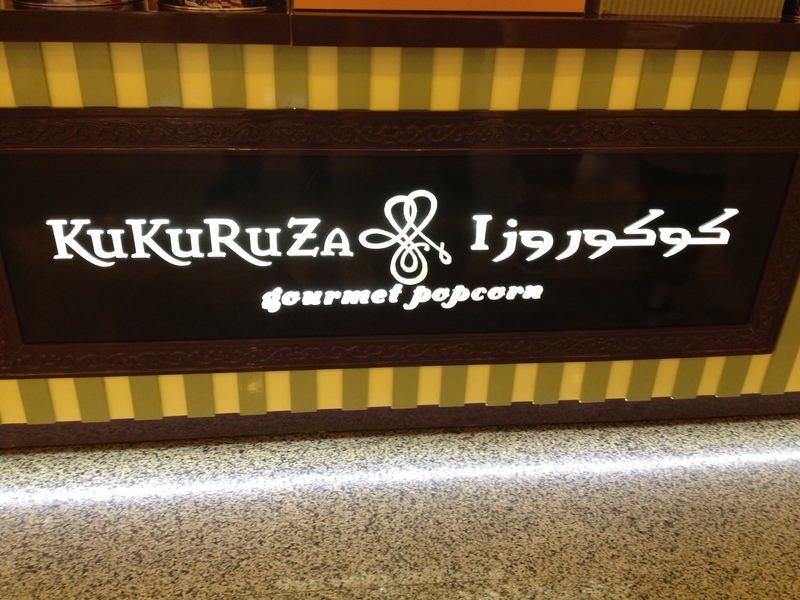 You can easily eat this wherever you are. And for sure it will be best to eat the order while hot. I could say that prices are affordable. I wish they have more space for family. While cooking the food on the go. I will for sure come back to this fast food restaurant to try out other combinations that will satisfy my Chinese food craving. By the way I love to eat Asian Foods.